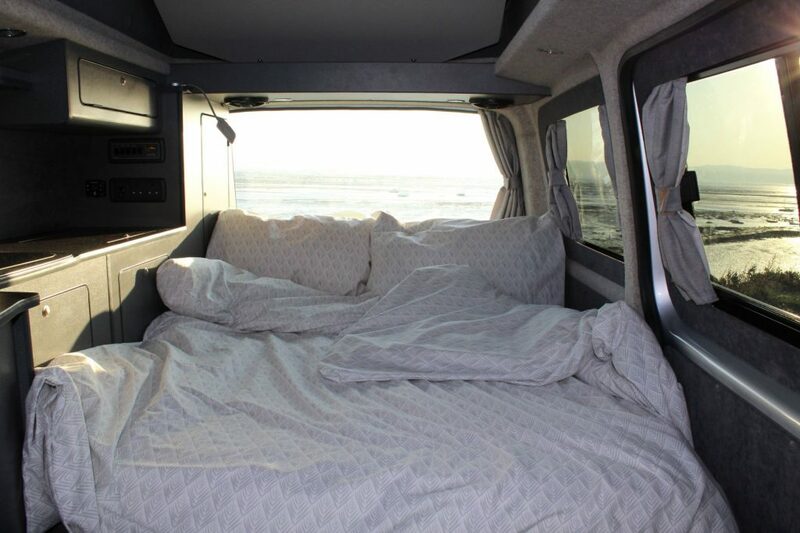 A camper van may not be the obvious choice for a romantic getaway. You will have to banish all notions of rainy British holidays from your mind! 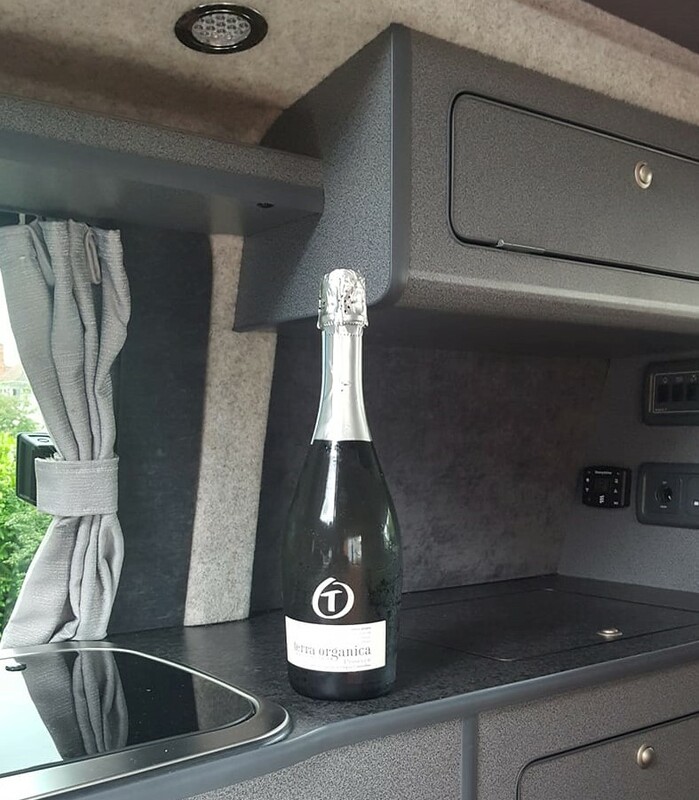 Think romantic walks on the beach or in the countryside, then a delicious barbecue (or gourmet pub meal) before retiring to the van for a cosy evening. Just the two of you and no distractions. All with the freedom that a campervan brings. A weekend away with your loved one in a camper van is certainly something a bit different from heading to a hotel. Sometimes it can be difficult to sleep in hotels because the room is too hot or other residents are too noisy. Choose your own schedule in the camper van, not the hotel’s breakfast times and check in and out times. What about considering it for your mini moon? Many couples these days are saving for their dream honeymoon and therefore a mini moon is very popular. Just a few days or a weekend away after your wedding can give you both a chance to recharge after the hectic run up to the wedding. Our van has already been out for a mini moon. The happy couple took advantage of our mid week rate. They picked up the van on Monday and returned it on Friday. It’s the same price as our weekend rate but with one more night! We’ll even throw in a bottle of prosecco if you tell us it is your mini moon. If you love North Wales, like the majority of our hirers, then this could be a good option : https://www.pitchup.com/campsites/Wales/North-Wales/Isle_of_Anglesey/Holyhead/bryn_ednyfed_caravan_site/ We haven’t been there ourselves but we love Snowdonia. Don’t the photos look fantastic? And a dedicated shower for your dog, how amazing! With Valentine’s day coming up, how about booking a weekend away in the camper with your loved one? 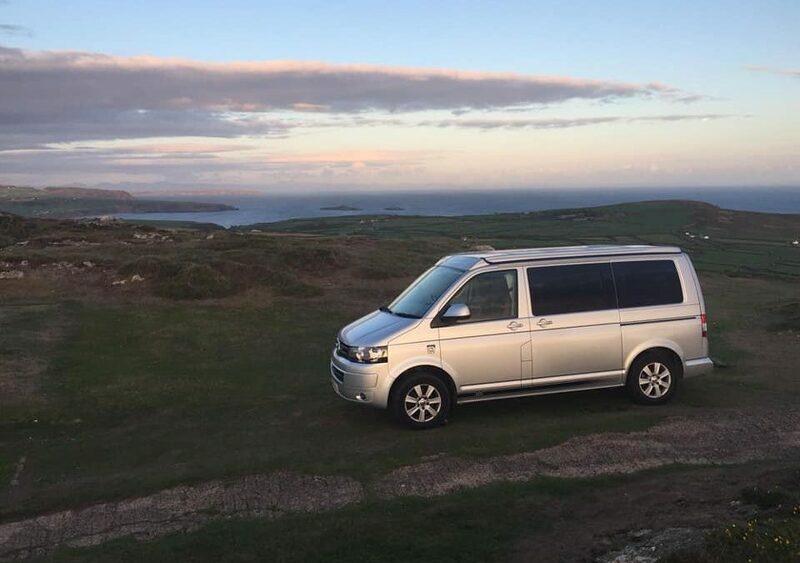 For more details, head to http://wirralcampervanhire.co.uk/pricesavailability/ to check availability and contact us if you have any further enquiries.